Accident bills and out-of-pocket expenses can become overwhelming, but Aaron Law Group can attempt to prevent that from happening. 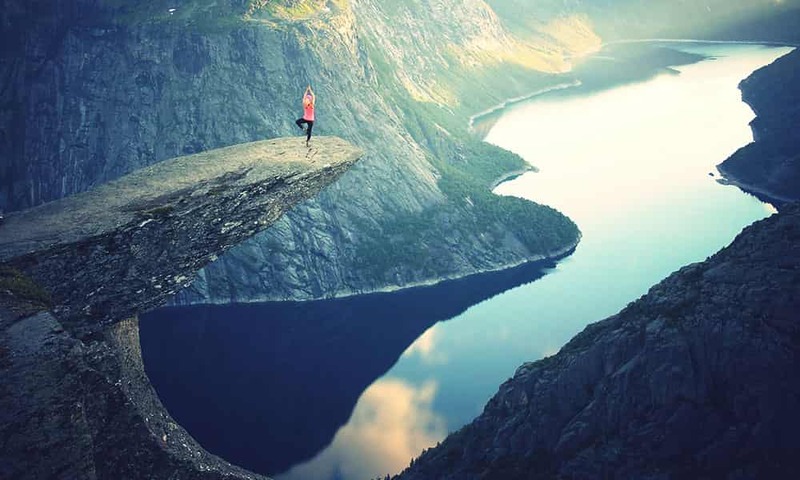 Aaron Law Group has spent many years helping each client by fighting the insurance companies when they want to provide the smallest payout possible. Anyone from North Las Vegas or nearby who needs help with their accident case should call to get the best possible representation. Aaron Law Group has an ample amount of experience using the most effective tactics to help clients obtain full compensation. 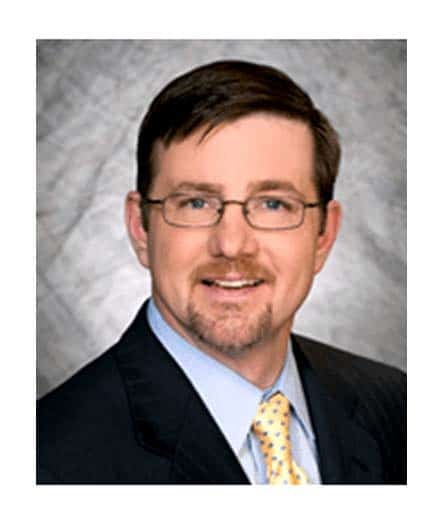 Aaron Law Group will help clients avoid falling behind on their payments if an accident has left them incapacitated. Residents from the North Las Vegas area should call to speak to a highly qualified accident lawyer about their case. After years of practice, Aaron Law Group has earned the respect and trust of its clients and the local court system. This trust is earned through diligent representation and close communication with every North Las Vegas area client in their accident case. If you are a victim of an accident, call Aaron Law Group today to speak to qualified attorney to discuss the specifics of your case. The firm helps accident victims navigate the complexity of personal injury cases. 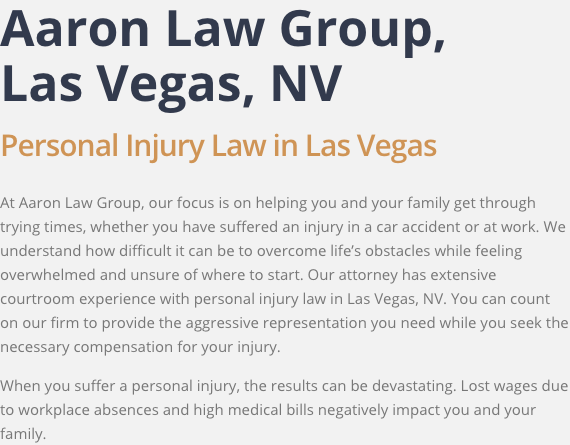 Aaron Law Group has helped countless North Las Vegas accident victims with their matters. Call (702) 550-1111 today to schedule your free initial consultation.